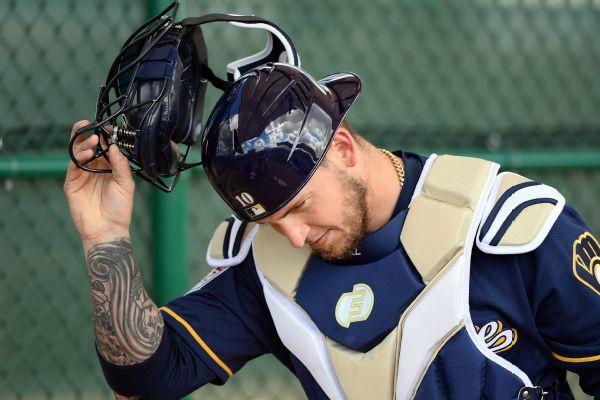 The ink was hardly dry on his contract with Milwaukee when Yasmani Grandal started reaching out to as many new teammates as possible, scheduling bullpen sessions with pitchers ready to work off the mound, and talking strategy with those that weren't. 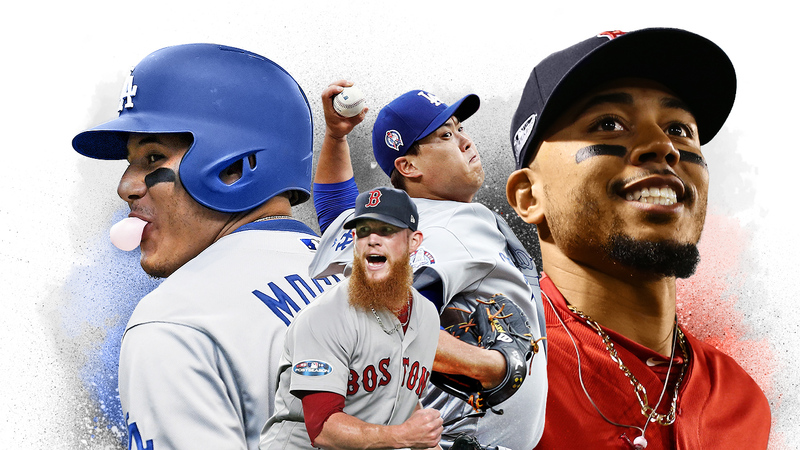 L.A.'s moves this winter have been about building consistency. 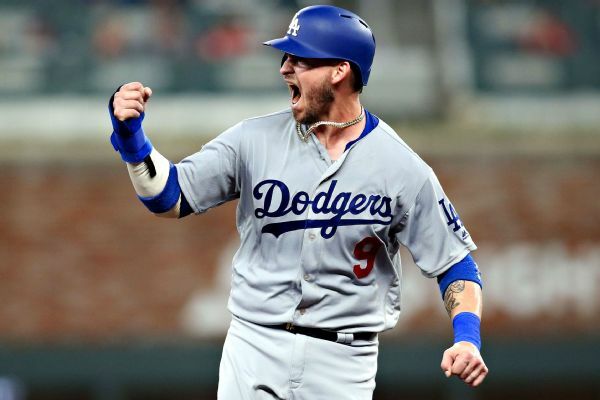 The Dodgers dealt Yasiel Puig, let Yasmani Grandal go, signed A.J. 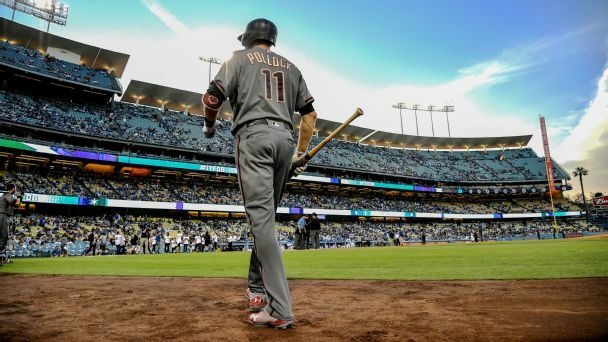 Pollock and are now in play for J.T. 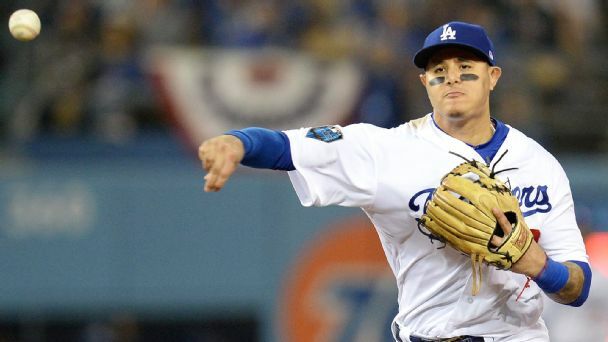 Realmuto. 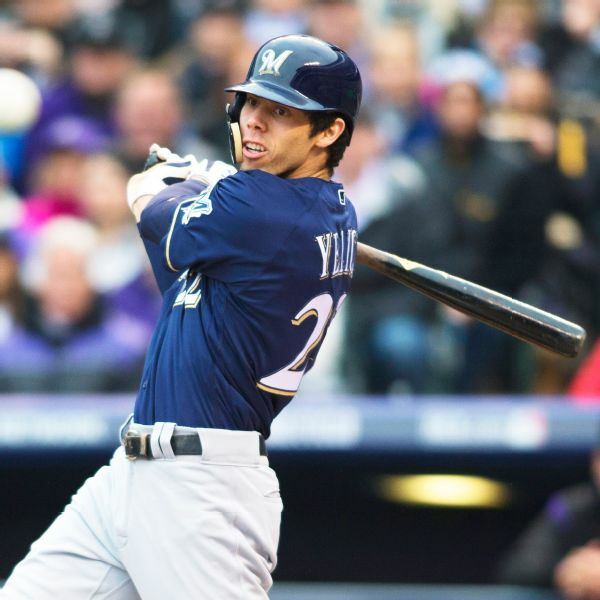 How their GM approaches the market helped small-market Milwaukee pull off another winter coup. 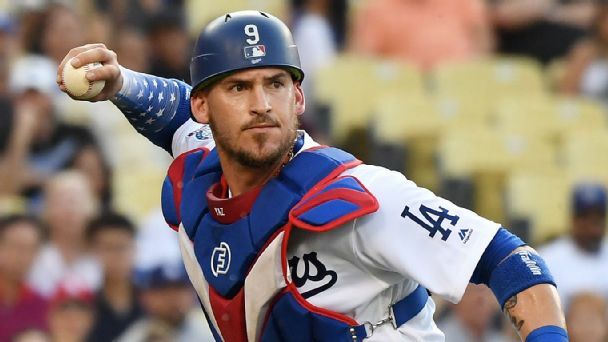 After passing up longer-term options earlier in the winter, free-agent catcher Yasmani Grandal has agreed to a one-year, $18.25 million deal with the Brewers, who stretched beyond their planned budget to sign him, sources told ESPN. 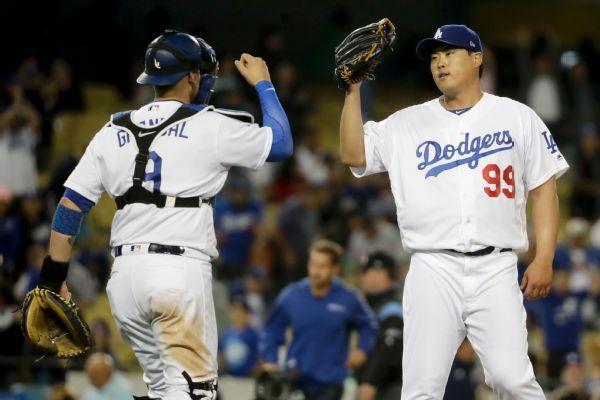 Left-hander Hyun-Jin Ryu has accepted the Dodgers' qualifying offer. 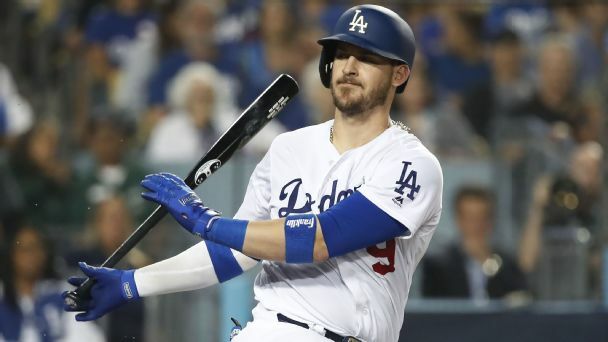 Catcher Yasmani Grandal, however, did not, ending his time with Los Angeles. 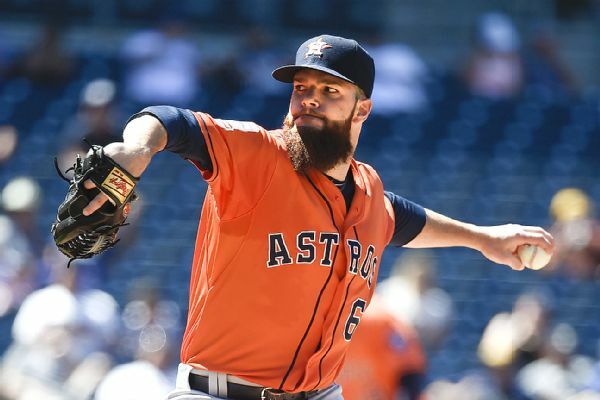 The seven major league players to receive qualifying offers Friday have 10 days to accept a $17.9 million salary for 2019 or become a free agent.